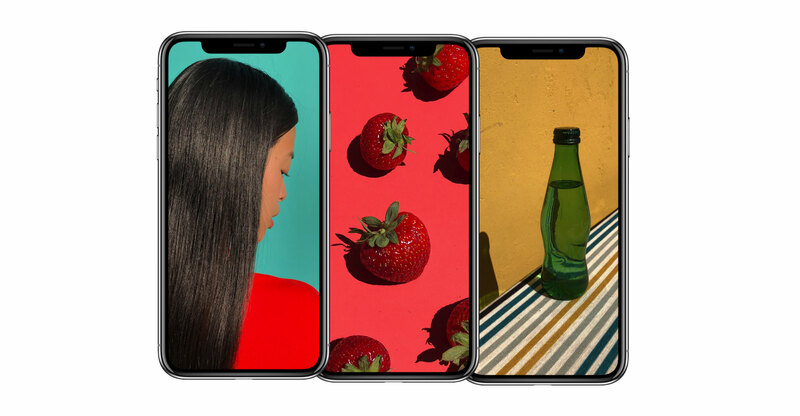 Apple has unveiled its most important new iPhone for years to take on growing competition from Samsung Electronics, Google and a host of Chinese smartphone makers. CEO Tim Cook showed off the iPhone X with an edge-to-edge screen during an event at the company’s new US$5bn headquarters in Cupertino, California, on Tuesday. Cook pronounced the name “ten”, but it’s written as “X”. 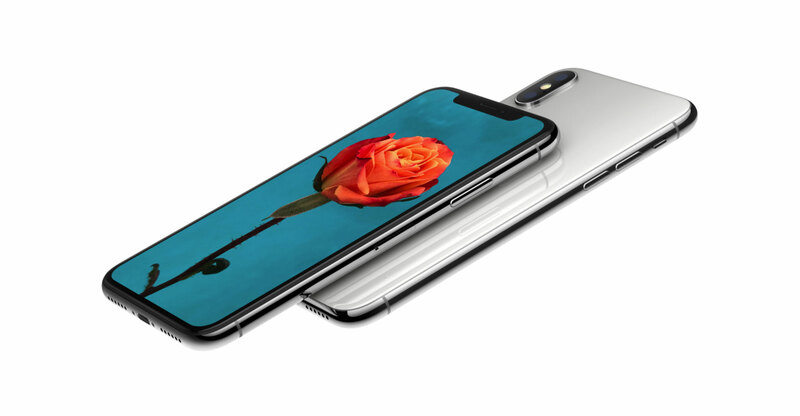 The device, coming a decade after the original model, is Apple’s first major redesign since 2014 and represents a significant upgrade to the iPhone 7 line. The device starts at $999 and comes in 64GB and 256GB storage versions. Pre-orders start on 27 October and the phone will be available beginning 3 November, the company said. Apple shares fell 0.8% to $160.18 after the announcement. 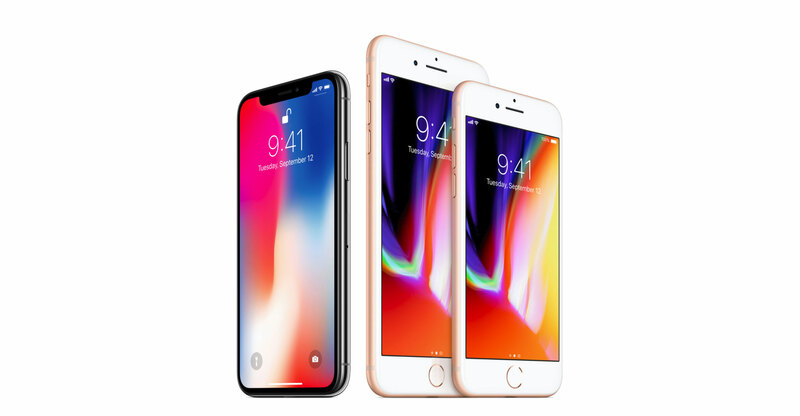 Apple shares have gained about 40% this year on expectations the new phone will reignite sales growth after a rare revenue decline last year. The iPhone accounts for almost two-thirds of total sales, and it’s a hub for most of Apple’s other products and services. 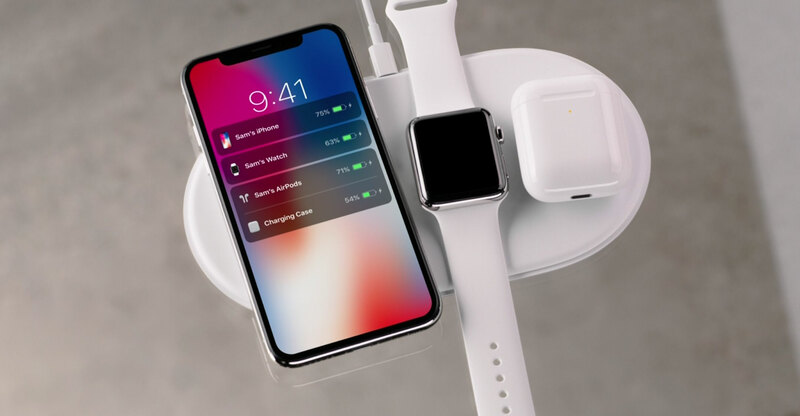 The iPhone X will cost from $1 000, a pricey psychological threshold for consumers that Apple will try to overcome with augmented reality features and other new technology. I didn’t watch the keynote, and when I first saw the images here, I thought it was an S8 put up for comparison. It’s pretty much exactly the same, but not quite as edge-to-edge as the S8. It looks like they’ve curved the edge to try and make an optical illusion that it goes further to the edge that it really does. Surgical grade stainless steel! These things sound impressive until you sit back to think about them for a second. Good stainless steel pots and pans use surgical grade stainless steel. Are you saying they use surgical grade stainless steel to avoid contaminating the user of the phone?